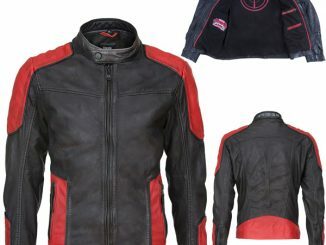 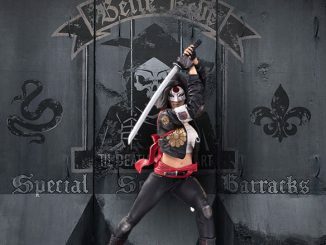 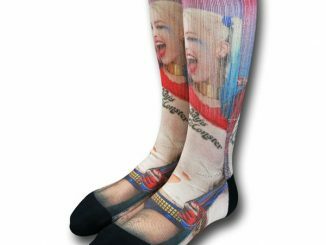 Get ready to take some souls with the razor-sharp fashion of the Suicide Squad Katana Girls Jacket. 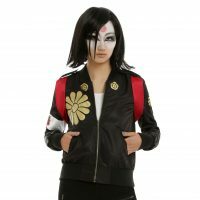 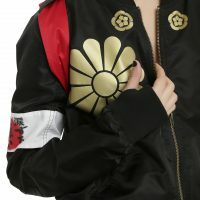 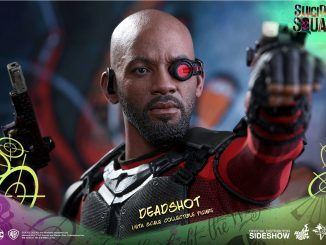 Based on the jacket worn by Karen Fukuhara as Katana in Suicide Squad, this jacket features gold flower detailing and a red tie in the back, along with additional decorative elements like the Rising Sun bandanna on the right sleeve. 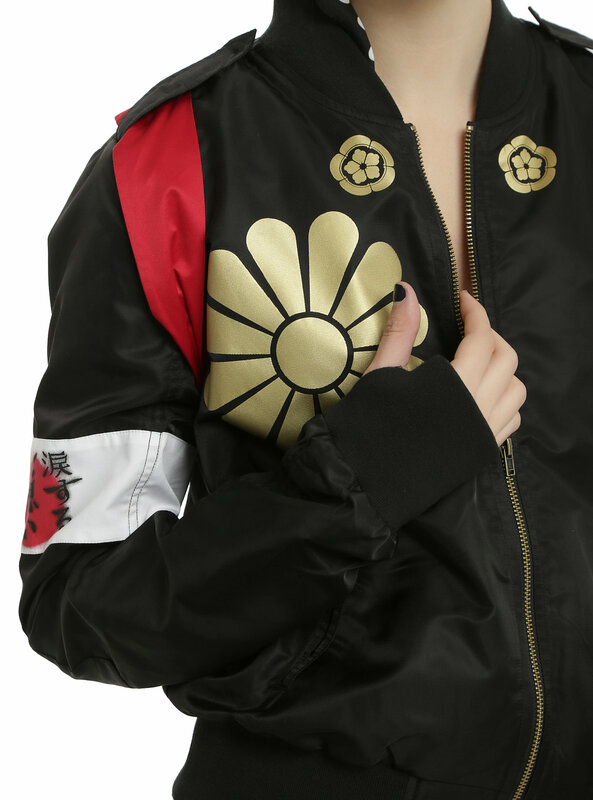 It comes with two front pockets but no sword sheath so you’re just stuck carrying the thing if you happen to get your hands on Katana’s blade, the Soultaker. 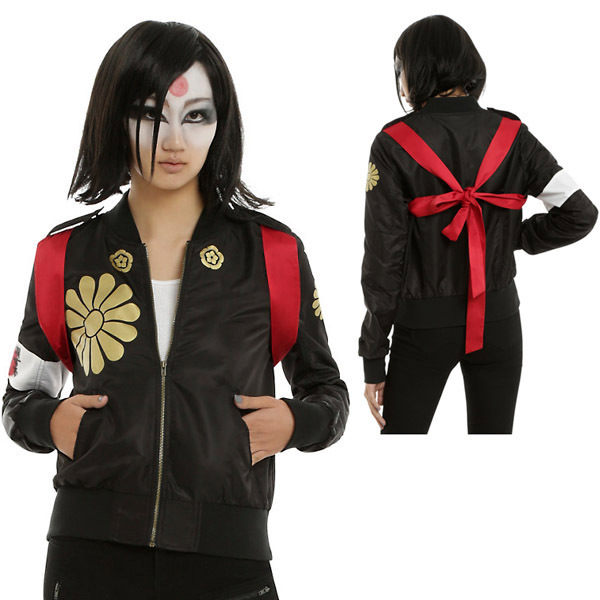 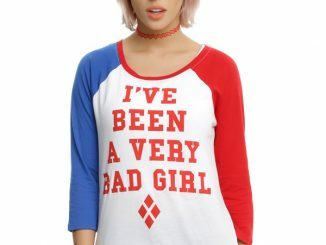 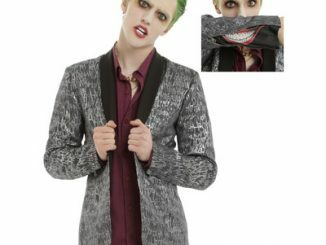 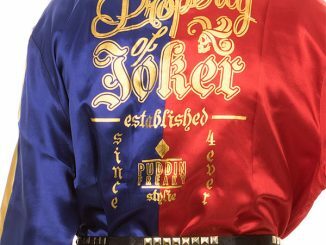 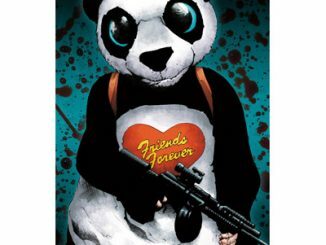 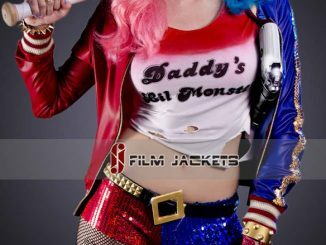 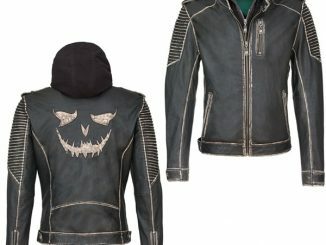 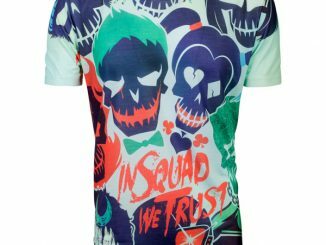 The Suicide Squad Katana Girls Jacket will be available July 22, 2016 but it can be pre-ordered now for $69.90 at Hot Topic.